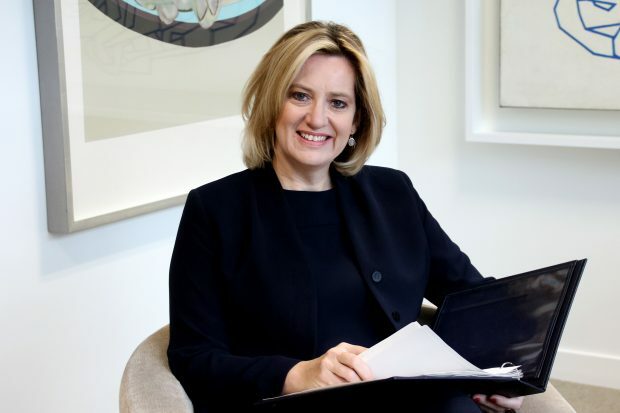 Today’s Home Office-related stories include new proposals to stop people viewing terrorist material online and a year of the National Cyber Security Centre. In today’s Daily Mail the Home Secretary announced potential tougher measures for those viewing terrorist content online. The article notes that those who repeatedly view or stream terrorist content online could face up to 15 years in prison, to close a gap in the law where people could only be prosecuted if they had downloaded and kept the terrorist material. The Mail, Times and BBC report on the first year of the National Cyber Security Centre. The papers report that there were 1,131 incident reports to the centre in the first year, with 590 classed as ‘significant’. For more information on the first year of the National Cyber Security Centre click here and below find a comment from the Security Minister. The National Cyber Security Centre is doing a crucial job in providing world-class expertise and rapid response in the face of cyber threats that are increasing in volume and sophistication. We are determined to tackle these threats and that is why we are investing £1.9 billion to support the National Cyber Security Strategy to deter adversaries, boost the UK’s resilience and protect our citizens, organisations and infrastructure.